Cardi B’s “Bodak Yellow,” the most chantable song of 2017, introduced the Bronx MC’s lively around-the-way-girl persona to the world. Her debut album, Invasion of Privacy, reveals more of Cardi's layers, the MC leaning forcefully into her many influences. 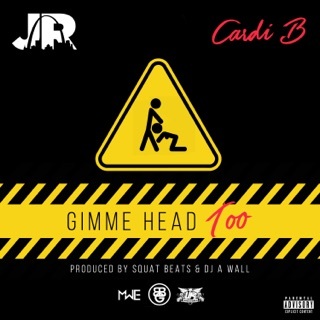 “I Like It,” featuring Bad Bunny and J Balvin, is a nod to her Afro-Caribbean roots, while “Bickenhead” reimagines Project Pat’s battle-of-the-sexes classic “Chickenhead” as a hustler’s anthem. 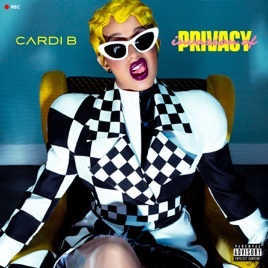 There are lyrical winks at NYC culture (“Flexing on b*tches as hard as I can/Eating halal, driving a Lam”), but Cardi also hits on universal moments, like going back and forth with a lover (“Ring”) and reckoning with infidelity (“Thru Your Phone”).